The challenge for administrators when it comes to Terminal server and cloud environments is that they do not have the built-in ability for remote desktop scanning. Paper-based documents also carry a host of direct and hidden costs that can quickly consume limited resources. It can be a real struggle for IT admins when healthcare employees need to get documents into remote servers and application. They are faced with options like forcing employees to scan to a network directory first, or installing every manufacture scanning driver that might be used in the environment. Both options can be costly and time consuming, and additionally present their own security issues, which are major concerns for any industry but especially for organizations in the healthcare space who must adhere to HIPPA compliance. 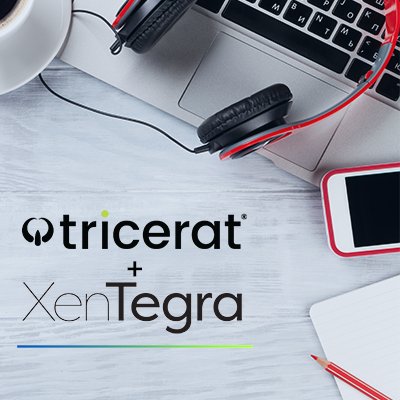 Tricerat's scanning solution offers the best answer to these issues, allowing a seamless connection of local document scanners into your remote desktops, servers, and applications. 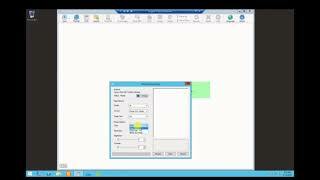 Compatible with any TWAIN or WIA device, Simplify Scanning uses a universal TWAIN driver on the ‘server’ side, freeing admins of having to install manufacture drivers every time a new scanning device is used. This is particularly useful for Cloud environments where admins may not know or have access to the new scanner. Instead of going through the headaches of getting the scanner make and model, finding the driver, and installing the driver on the server (which could require maintenance windows or reboots), users can simply plug the scanner in and get to work immediately. Simplify Scanning mirrors your local scanner within a remote session so that is can be used with any scanning software that supports TWAIN drivers, and that might be hosted in the Cloud, RDS, Citrix, or VMware environments, making document archiving to the cloud or remote servers a cinch. Simplify Scanning allows users to scan into remote applications using their locally connected scanning devices, up to 10 times faster than simple USB-redirected scanning. Scanned images are immediately transmitted to the server using existing encrypted virtual channels. Tricerat software piggy-backs on top of existing protocols like RDP, ICA, and PCoIP, so Simplify Scanning doesn’t need extra configuration of networks or firewalls, therefore maintaining security. The healthcare industry wrestles with significant challenges: a continuous flow of patient records, unique and even changing EMR/EHR systems, and of course HIPPA compliance. Using Simplify Scanning, Administrators can significantly reduce, or even eliminate, the impact these challenges can cause on an environment. Simplify Scanning gives administrators the flexibility over important settings, like the naming scheme of the scanner in the remote session and the compression level and packet size of the job across the wire, allowing for granular control of global configurations. In addition, admins can create job Profiles, a set of pre-configured settings needed for common jobs. So, whether your records are already digitalized, or you want to explore the cost-saving benefits of transitioning to a digital document environment, Simplify Scanning can help alleviate the biggest technology headaches of these systems; the actual conversion of the hardcopy to a digital document. Save administrators time with a seamless connection to local document scanners into your remote desktops, servers, and applications, and allow users to effortlessly scan into remote applications using their locally connected scanning devices, more easily and efficiently. 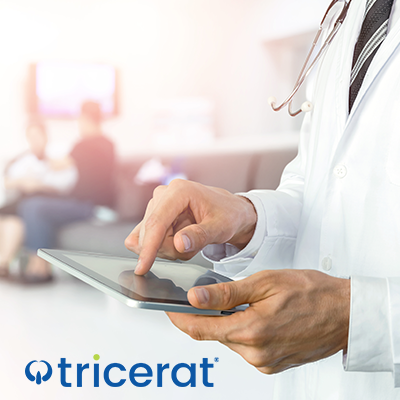 Schedule a demo today to have one of our solutions engineers walk you through the full capabilities and efficiencies that are built into Tricerat Simplify Scanning. Next Insight Will end of support for Office 2010 affect you?